AdvertiseMint will help non-profits make the world a better place by helping their causes raise more awareness through Facebook advertising. We will award a minimum of $1,000 and a maximum of $10,000’s worth of advertising services to the winning non-profit chosen by our team. Services include ad account management, copywriting, graphic design, and video editing, among others. Winner will also be featured in AdvertiseMint’s website and social media pages. Submission due by May 1st. Winners announced by May 31st. The scholarship amount will be credited directly to the organization’s account via a prepaid credit card with the amount pre-loaded. Non-profit winner(s) will be selected by the employees of AdvertiseMint based on creativity, business idea and attention to detail regarding their business. What is your non-profit organization? How will your non-profit make an impact to society? 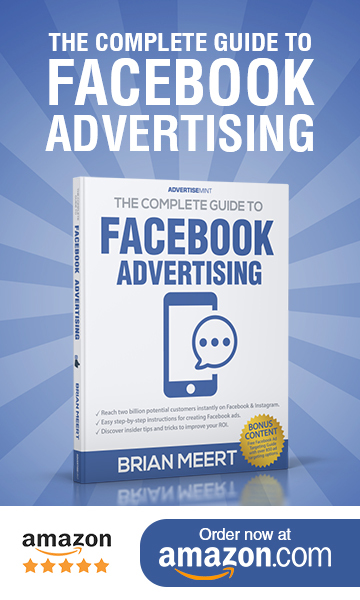 How would you use the free Facebook ad credits for your non-profit? * Final awarded amount will depend on revenue generated from previous month(s). 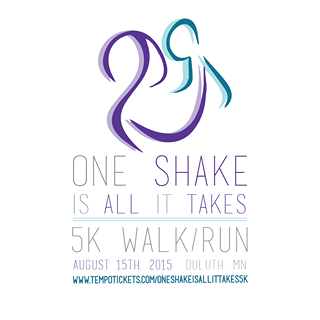 This 5k will help provide funds to the families of children affected by Shaken Baby Syndrome.